A group of British scientists working at the Medical Research Council(MRC) Centre for Regenerative Medicine, in the University of Edinburgh, has been successful in developing the first fully-functional, laboratory-produced organ inside a living organism. Though parts of organs, such as the heart and the liver, have previously been produced from existing stem cells, this is the first successful attempt to create a complete working organ. The organ in question is the thymus, a chief member of the immune system situated close to the heart. 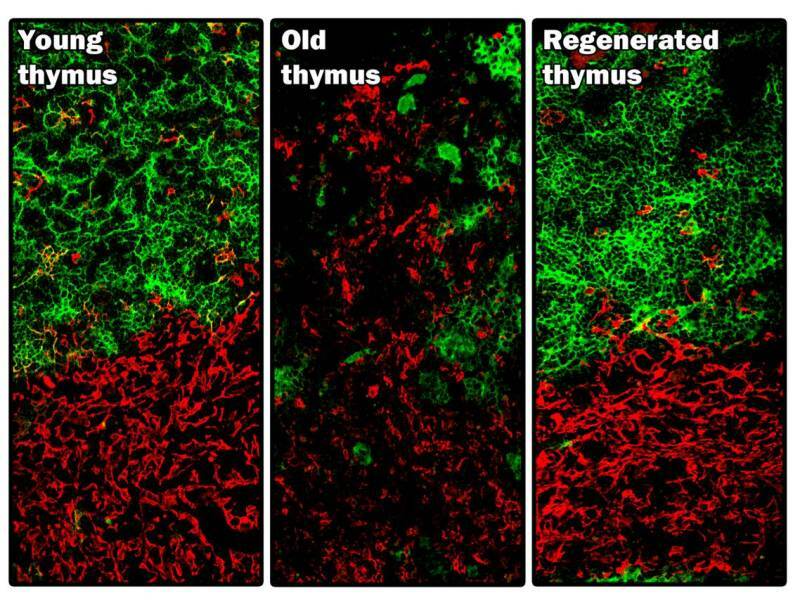 As a result of this experiment, which is currently being hailed as an important development in the field of regenerative medicine, researchers have been able to generate a healthy thymus for the very first time. 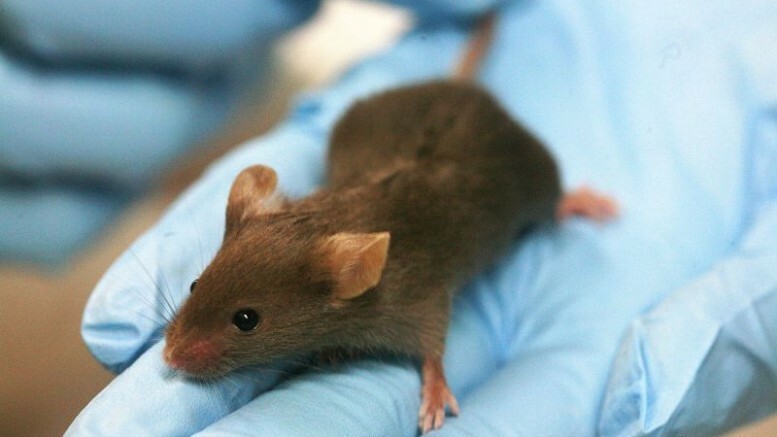 Although the procedure has only been tested on mice, scientists are hopeful that this new development will eventually play a major role in providing artificially regenerated living organs for patients with diminished immune function. 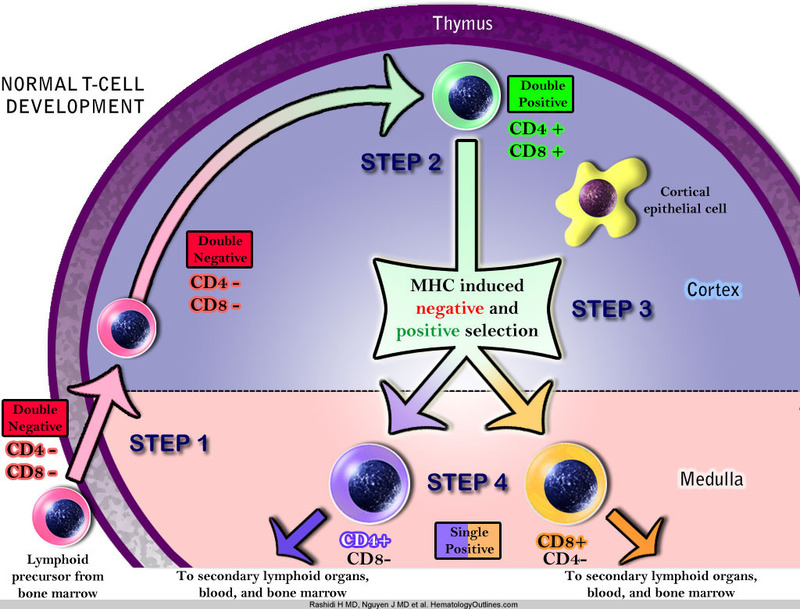 The thymus facilitates the maturation of the T-cells, one of the most important soldiers of the immune system. The T-cells, originating in the bone marrow, are responsible for detecting the presence of any kind of infectious pathogens and then, initiating a systematic immune response to rid the body of these disease-causing intruders. What makes this research all the more indispensable is the recent increase in the occurrence of various forms of thymus disorders among patients. While the technique will soon prove to be crucial for the treatment and improvement of bone marrow transplant patients with weakened thymus, an artificially created thymus will be absolutely necessary to save the several thousand babies who are diagnosed every year with DiGeorge syndrome, a rare birth disorder responsible for defective or even completely missing thymus in the sufferers. Published in the Nature Cell Biology journal, this research takes a slightly different route than the conventional method of harvesting stem cells. 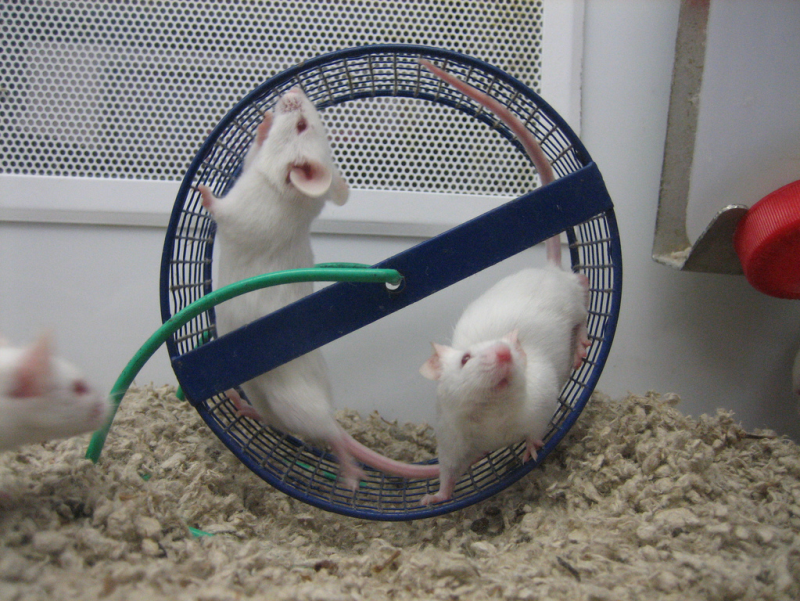 The scientists starts by retrieving connective tissue cells or fibroblasts from the embryo of a mouse. The cells are then genetically “reprogrammed” by changing their specific DNA sequence to facilitate the synthesis of FOXN1 protein, which in turn helps in producing thymic epithelial cells(TECs). These cells are then transplanted into the mouse kidney . At the end of four weeks, the cells manage to develop and reorganize themselves into a fully-grown working thymus. The ability to grow replacement organs from cells in the lab is one of the ‘holy grails’ in regenerative medicine. But the size and complexity of lab-grown organs has so far been limited. By directly reprogramming cells we’ve managed to produce an artificial cell type that, when transplanted, can form a fully organised and functional organ. This is an important first step towards the goal of generating a clinically useful artificial thymus in the lab. Unfortunately, the scientists believe that it will take another 10 years for this treatment to be applicable for human patients.